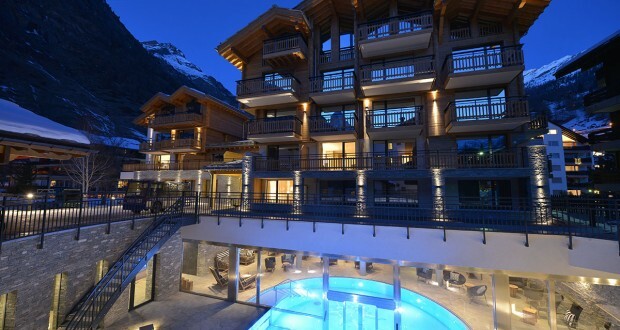 Opened in December 2013 after a complete refurbishment, The Alpenhotel Fleurs de Zermatt enjoys a quiet location in Zermatt. It features a wellness and fitness area including a hot tub and a sauna and offers free WiFi. The Alpenhotel Fleurs de Zermatt’s rustic-style rooms are all equipped with a cable TV. South-facing rooms have a balcony. The garden offering Matterhorn views invites you to relax during the warmer months. The train and funicular stations including the Gornergrat train can be reached within a 5-minute walk. The bus for the Klein Matterhorn cable car stops close to the Alpenhotel.